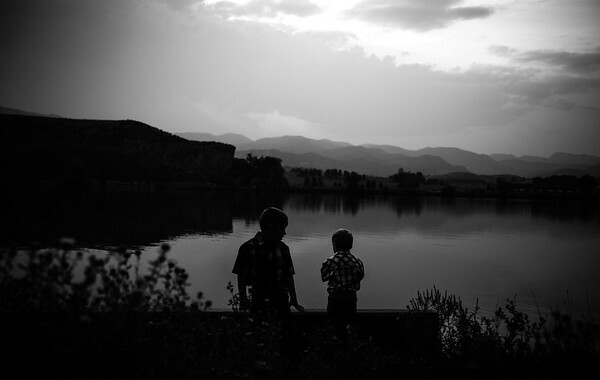 Brothers play on the lake at the end of the day during their photography session which included multiple silhouettes in conjunction with their normal children's portraits. 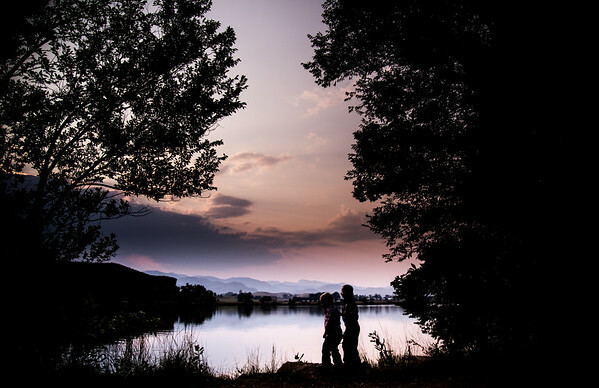 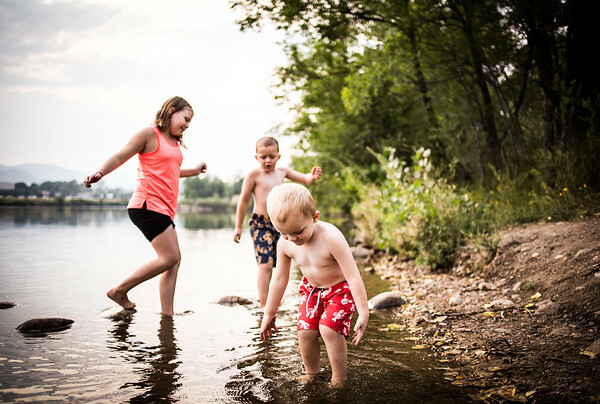 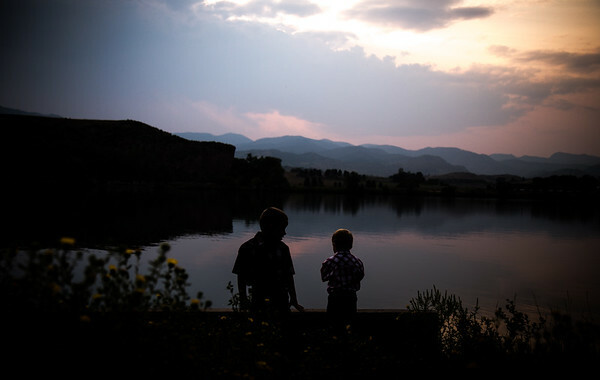 During this children's session we went for a swim in the lake and cooled off during a beautiful Colorado sunset. 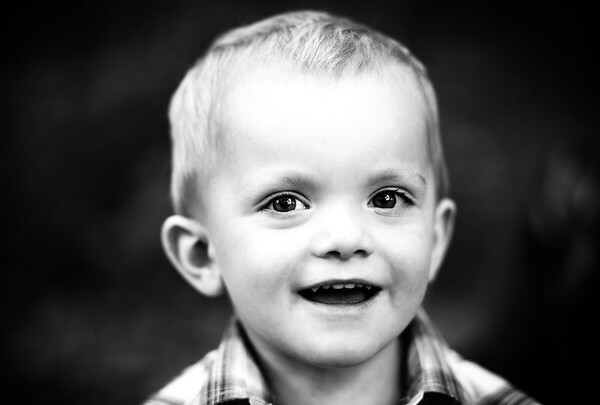 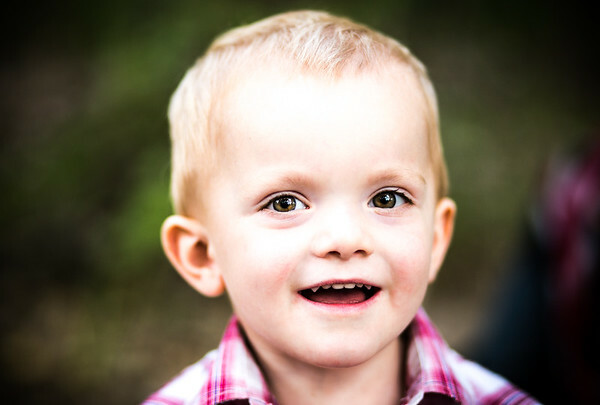 Genuine smiles and excitement during this children's portrait session. 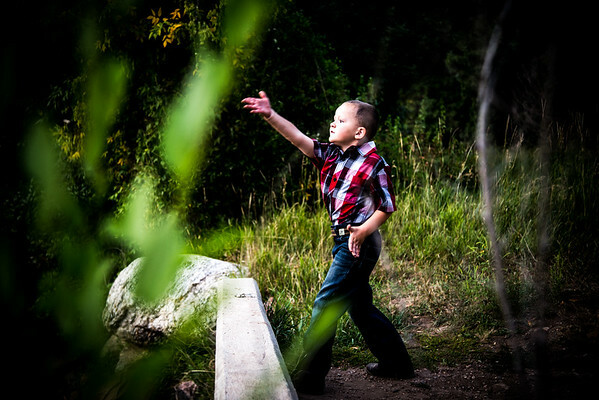 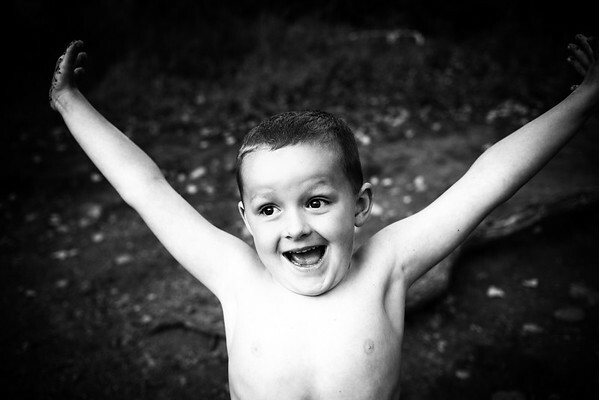 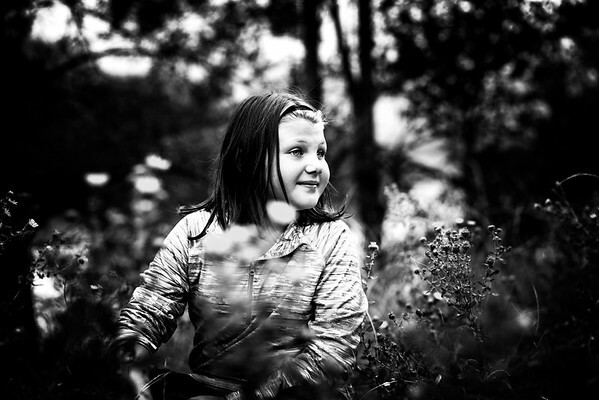 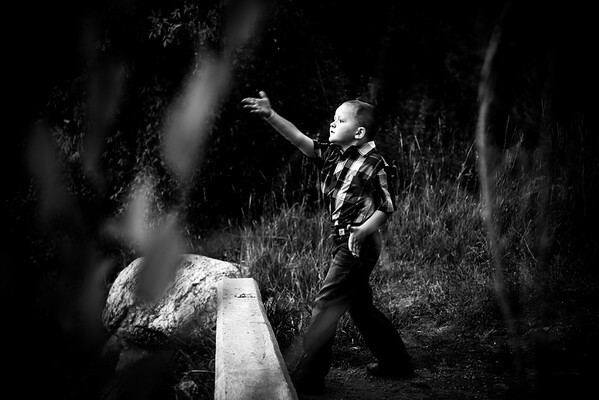 Photographer Darah Soria interacts heavily with play and encouragement to show real feelings and positive emotions during photography sessions to produce beautiful images of children, parents and more. 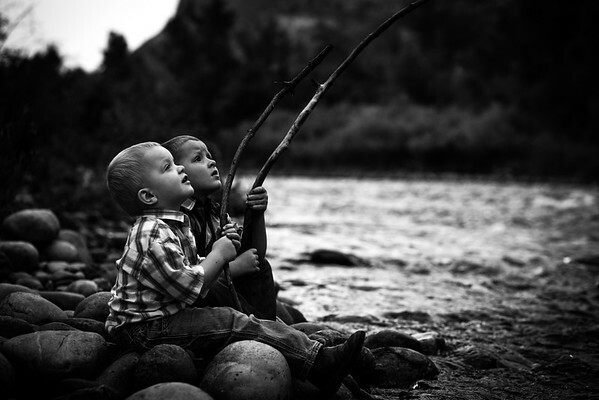 Excited to get close to the river, Photographer Darah Soria, encourages these boys to attempt to fish in the river with sticks found on the ground. 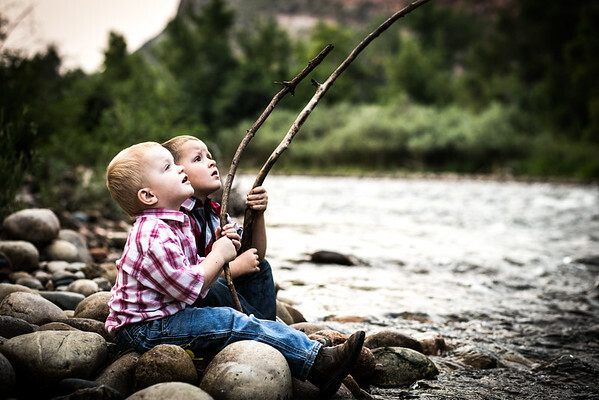 The boys explain that they know how to fish, and that all you need to do is hold the stick above the water and eventually a fish will catch up. 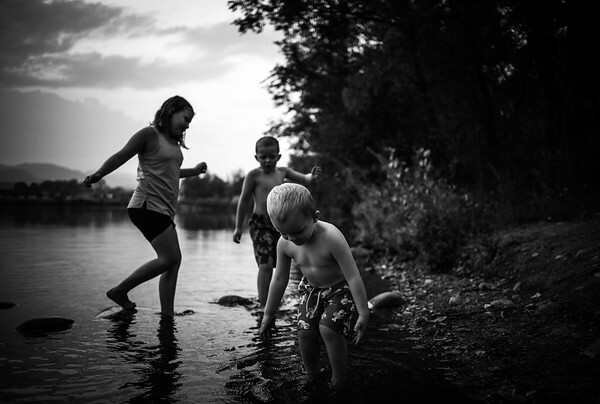 Soon they discover they are missing worms, and move onto hunting in the mud for bugs to attach to their sticks. 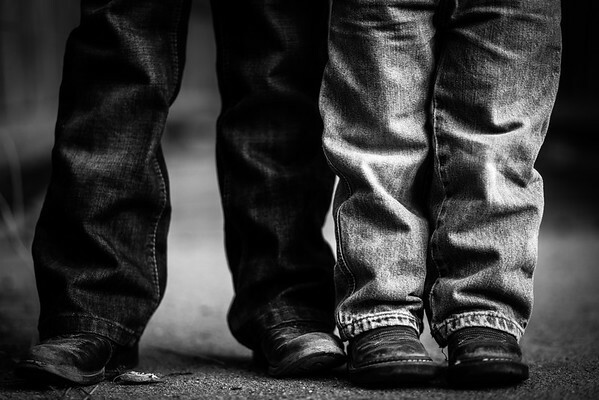 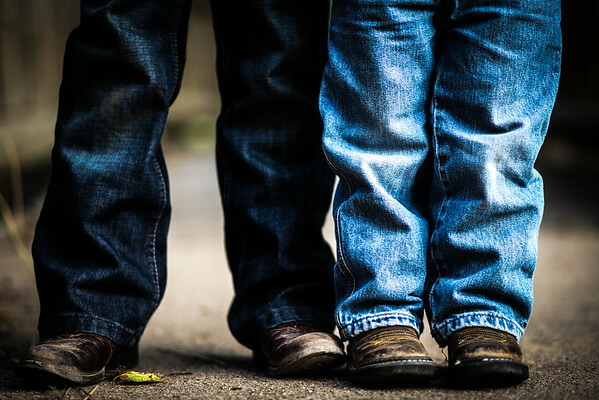 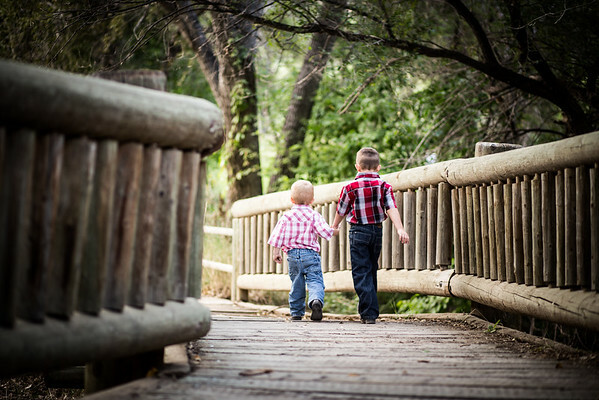 During this photography session, the children's portraits were a true telling of the story of two brothers who help each other through life. 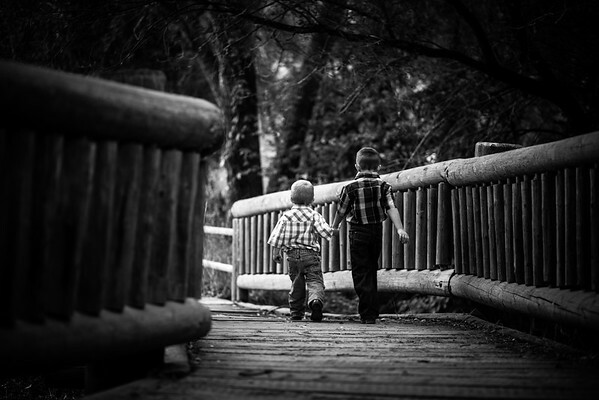 From the wee steps of childhood and onto adulthood, siblings are friends forever. Soaking up the aromas of wildflowers and experimenting with their sticky stems, we enjoyed the blossoms, absorbing what shade was left throughout the day during this children's photography session in Wichita Falls. 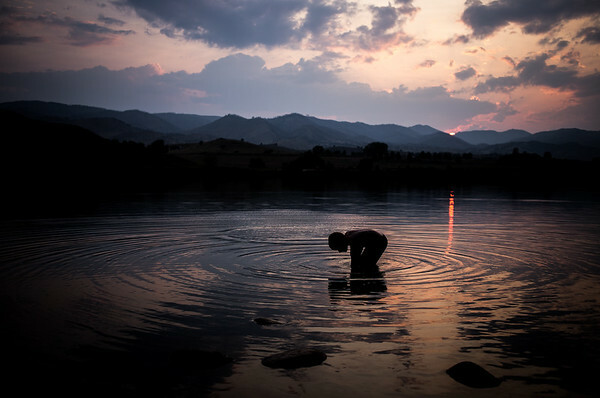 As the smoke from the California wildfires made their way to the Colorado rockies, they produced a beautiful visual of smoke on the water and a sunset unlike any other. 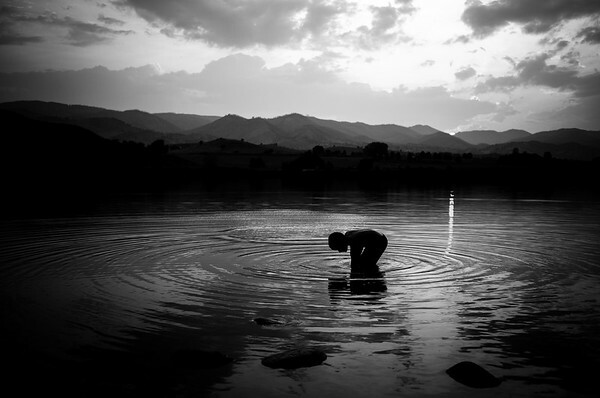 During this children's photography session a young boy searches for crawfish at the bottom of the lake.